Despite her traumatic past, Josephine continues to meet every challenge with courage and hope. Editor’s Notes: When she was eight years old, Josephine was abducted by the Lord’s Resistance Army and lived in the bush with them for four years until she managed to escape from captivity. Upon returning home, Josephine learned that her parents had been killed by the LRA. Today, at age 21, she lives with and cares for her four younger siblings. 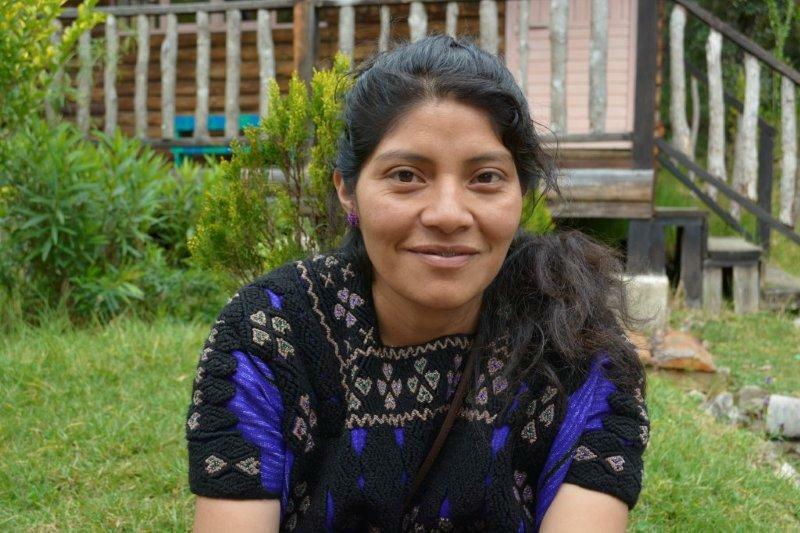 GFC partner Children of the World Foundation has been working with Josephine for six years. COW holistically supports conflict-affected girls in Uganda, providing second-chance education, job skills training, mentoring, healthcare, and counseling to help them heal from trauma and rebuild their lives. Though she continues to face challenges supporting her family and going to school, Josephine’s bold spirit endures. Below are excerpts from an interview with Josephine, as told to GFC’s Laila Marie Rabah. “I am the head of the family with four kids, so I am now left with the responsibility to take care of them. Since I’m studying, I need rent, also to pay for their school fees. It is a challenge, so that sometimes I have to miss school. Josephine has 8 months of school vacation each year; despite support from COW Foundation, she struggles to find enough work during that time to support her entire family. She very much wants to continue her education and attend university. “You go to school early in the morning, at 5 AM; you have to stay there, you have to read and concentrate in class. The school does not provide food and I don’t eat until I get home, until six in the evening, that’s when they release you. I come home and start cooking. When I finish cooking, my siblings eat and I bathe them. Then I light up my candle and start to study. Around 3 AM, I wake up, shower quickly, and start revising again until I leave for school. [I sat for] my Uganda Advanced Certificate of Education in November 2018. Right now I am in my vacation, waiting for the results. 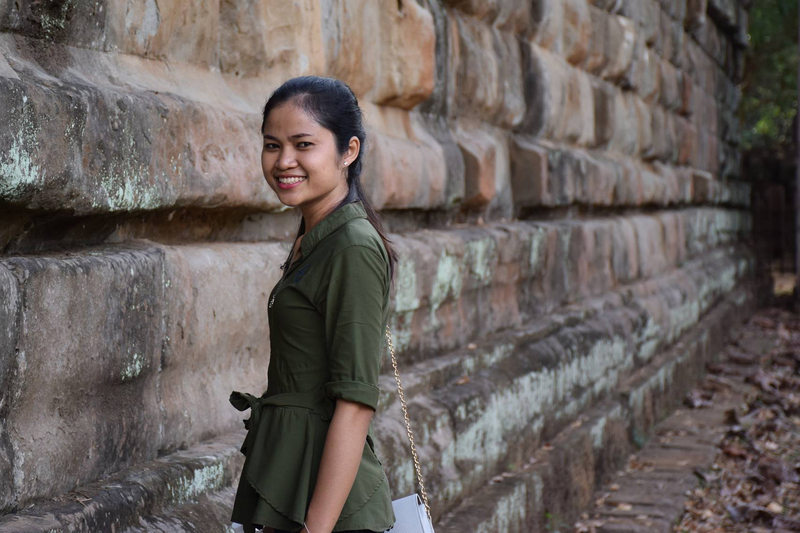 “After my primary level, I never had any clear hope for further studies since I was shuttered financially and I also never had my parents to take such responsibilities or show me the way. COW has been paying my school fees, providing scholastic materials, and some basic requirements in a girl’s life, like sanitary pads. 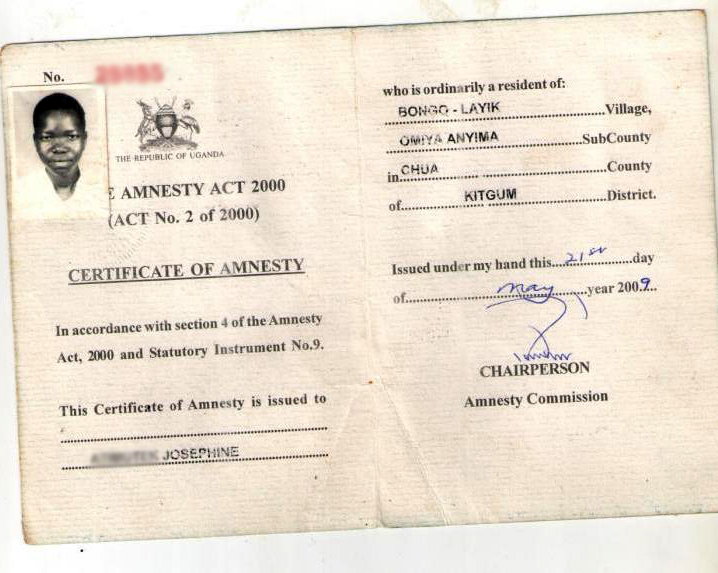 Josephine's certificate of amnesty, a document given to children who were abducted by the LRA to show that they are officially pardoned by the Uganda government. Last year, with support from GFC and COW Foundation, Josephine was selected to attend a Children and Youth forum organized by the Regional Psychosocial Support Initiative in Arusha, Tanzania, where she shared her experience with other youth and practitioners in the area of health and education. 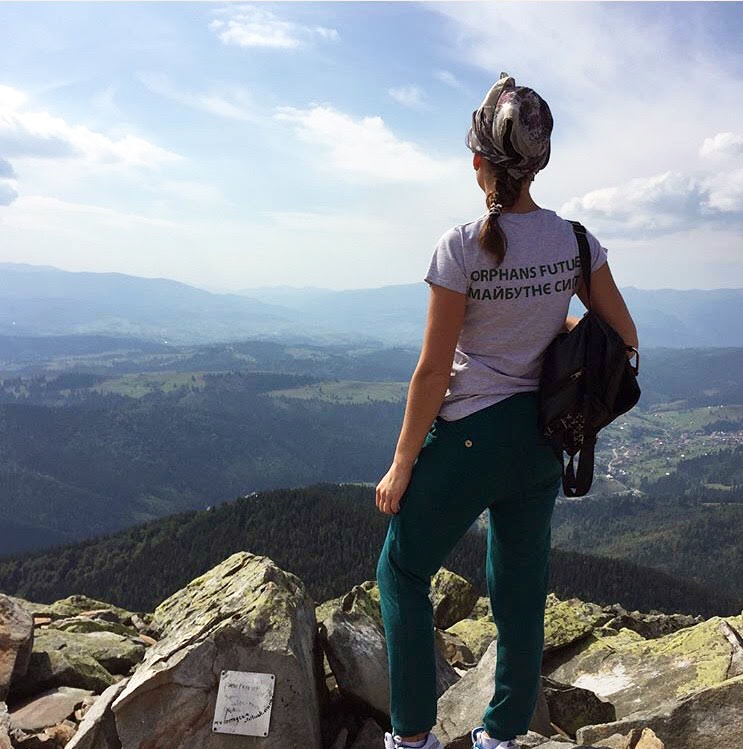 “I always exercise my leadership through pioneering social discussions among us girls, even at school, sharing discussions on issues relating to women and girls, about challenges similar to mine. This is because I set myself as an example and somebody who has gone through that similar hardship. 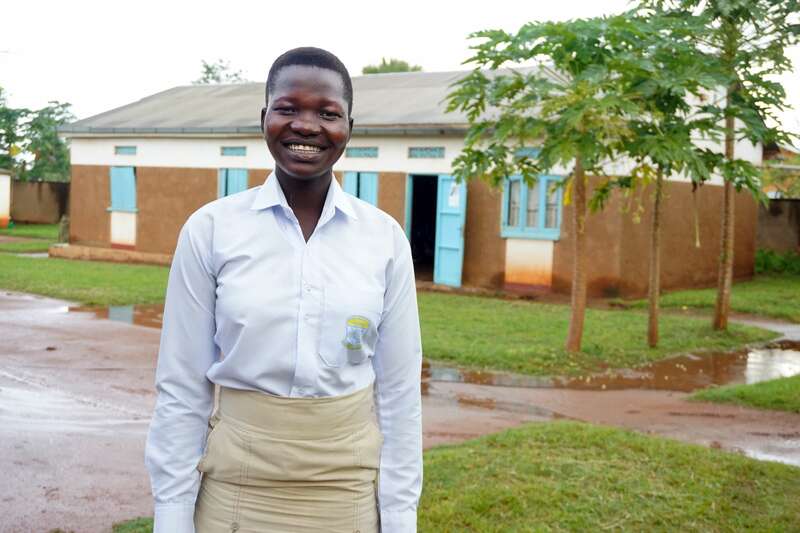 Last June, Josephine was one of several youth leaders to take part in a GFC-supported conference focused on conflict-affected youth in Uganda, and the grassroots organizations that are working to improve their lives. Alongside her peers, with local government leaders and media representatives in attendance, Josephine shared her experiences and her resolve to continue her education and help others. Learn more here. 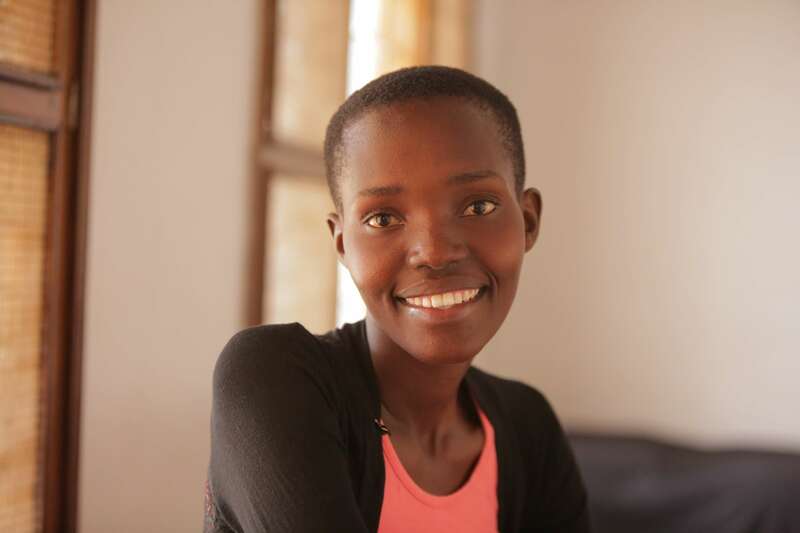 Josephine’s story is part of Global Fund for Children’s Role Model Series, featuring inspiring youth who are standing up for children’s rights around the world. Meet Belinda. As part of Global Fund for Children's Role Model Series, we are featuring inspiring youth who are standing up for children’s rights around the world.